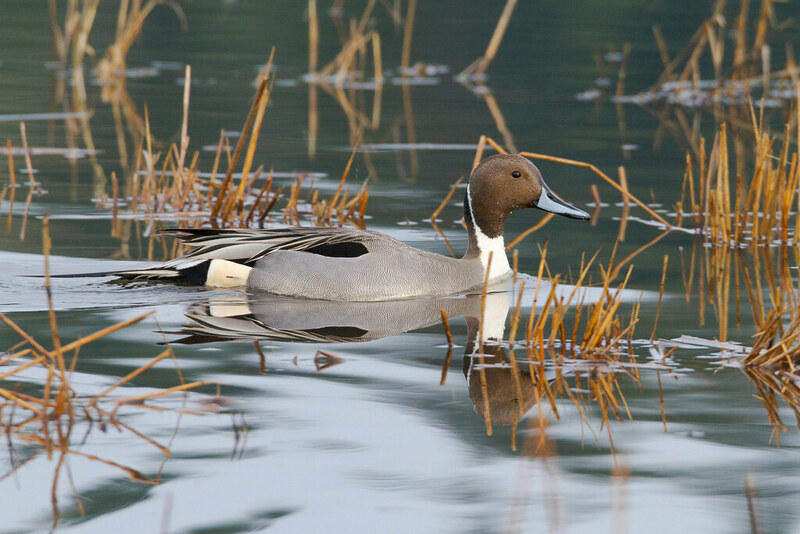 This entry was posted in Birds and tagged auto tour, duck, northern pintail, Ridgefield National Wildlife Refuge, River S Unit, Ruddy Lake, swimming, Washington. Bookmark the permalink. Pintails are so beautiful, I first saw them when we moved to Oregon years ago, my favorite refuge in Washington allowed great views from the car on the auto tour.